Restaurant Noel Corston in Woolacombe, North Devon, is one of the county's most exciting hidden gems. Great British Chefs paid a visit to the ebullient chef to talk all things Devon, incredible local produce and his passion for Mexico. 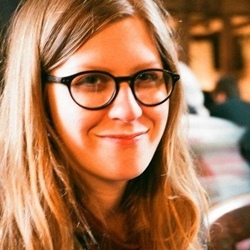 Ella is content producer at Great British Chefs and lover of all things delicious. When people stop off in Devon (all too frequently on their way to glitzier Cornwall) they rarely make it far north. The well-to-do, pretty villages dotted around Dartmoor and the lure of the ‘English Riviera’ down south so often pull in the crowds that the north coast can often be left feeling a little lonely. Growing up in the area and popping down to Bude (traitor, yes, it’s in Cornwall), the feeling of gazing out at the actual Atlantic Ocean was an incredible feeling. None of your English Channel tininess; just pure, massive sea. The coastline is rugged, often topped with a toupee of gorse bushes, and you can (on a clear day) stare out at Lundy island, that puffin-topped craggy rock out at sea. 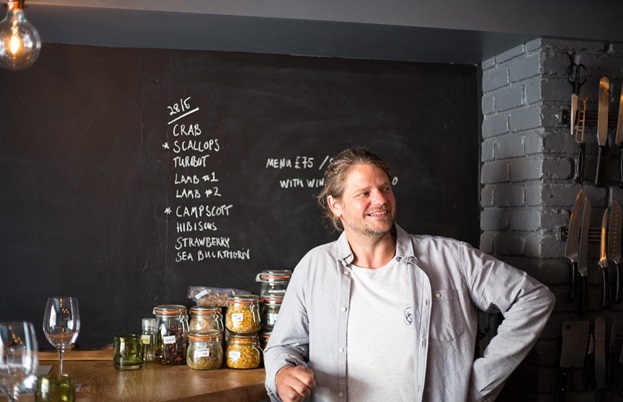 When we started researching our trip to Devon, one chef was more excited, gregarious and downright passionate than all the others – Noel Corston, a local in Woolacombe since the age of fifteen (though anyone who’s from Devon will say you’re not a true local until you’re a few generations in the area). Now, if you’re familiar with Woolacombe, you might find it hard to believe that there’s a chef there running a ten-seat, counter-eating, open-kitchened, seven-course tasting menu, dinner-only type of place, at what many would most definitely call ‘London prices’. But there he is in his kitchen, four nights a week. This kind of a concept would be hard to pull off in central London, but he’s smashing it in this sleepy seaside village, more known for its award-winning beach and hoards of seasonal surfers than its fine dining scene. Noel Corston next to his menu for the day, a simple list of key ingredients that he cooks for select guests in his ten-seater restaurant. 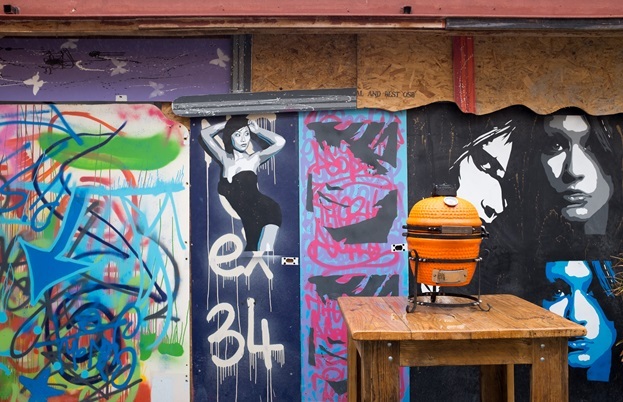 The courtyard of the restaurant has a slightly more urban feel, another Woolacombe surprise. Noel is an effervescent man – he barely stops moving long enough for you to take a photo (I managed about two out of thirty plus shots without blurred limbs flying about). As we stopped for a chat in his restaurant, he flung bags of produce around for us to have a look at. ‘This isn’t staged I promise – this couple came up from Bishops Tawton near Barnstaple on Saturday night to have dinner. I come in on Sunday mornings to do the bins, and this is all sitting there outside the door! When people talk about seasonal and local, this is it. Turns out they've got two allotments, and left bags of stuff with all these little notes’. Before we knew it we’d sampled the sweetest, fattest redcurrants we’d ever had, marvelled at beautifully plump and muddy spring onions, early potatoes and huge stalks of rhubarb. Another hyper-local treat came in the form of a slice of exceptionally sheepy Campscott cheese from ‘about a mile down the road’. Noel cooks alone in his kitchen each night, with his wife Nora taking care of welcoming guests. 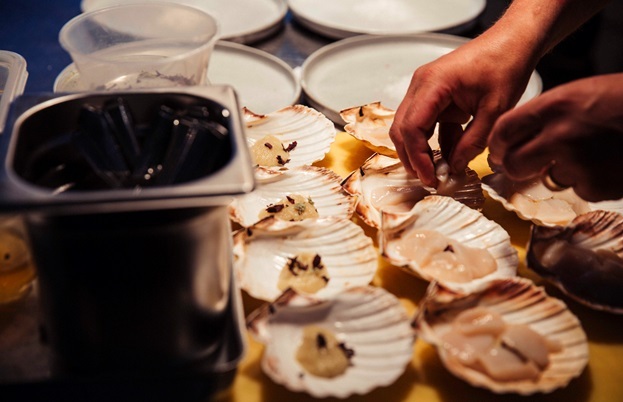 Orkney scallops are served with a smattering of local flavours. Noticing a selection of colourful jars with scribbled labels, I had to ask what was in them. Alongside dried gorse flowers – probably the most Devonian flower around – which incredibly had a gentle scent of coconut, there was a sweetly fragrant hay from near Okehampton, an ‘about a year old’ sauerkraut that packed a real stinky punch (‘I’m not sure what to do with that yet’) and some beautiful jars of hibiscus flowers. 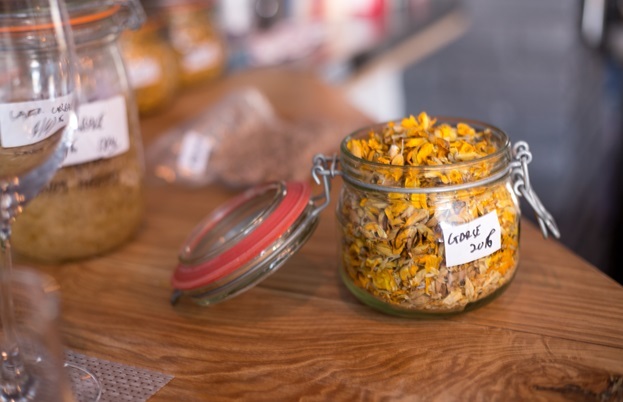 Dried gorse flowers picked last year, ready for some more exciting dishes. 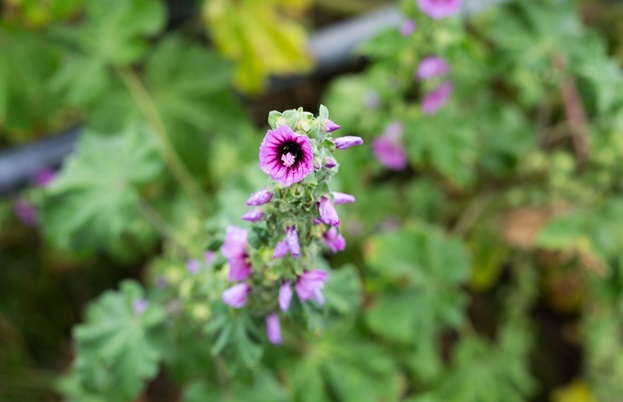 Mallow flowers line the path to Barricane beach, Woolacombe. Noel is perhaps right not to advertise Mexican cuisine too heavily on his menu – it could easily be misinterpreted (think headlines of ‘Mexican restaurant in Woolacombe’ and the concept may not be as appealing) but the buzz he manages to generate with this kind of dining is pretty inspiring. 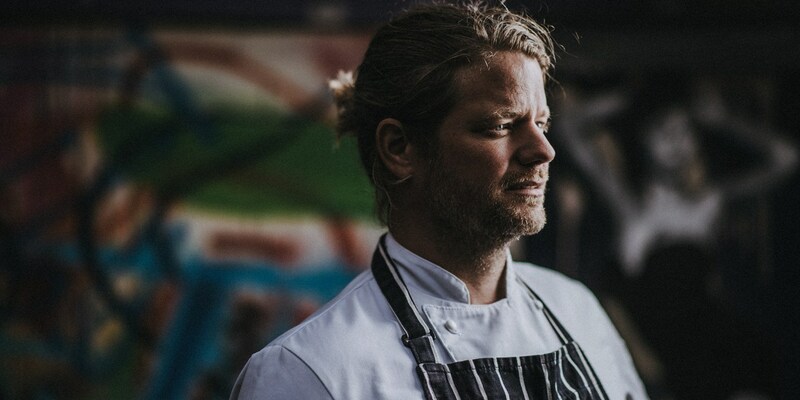 The north of the county isn’t exactly known for glitz and glamour, and although he has a steady stream of visitors from Bristol and London, he’s also managed to woo the locals to this form of fine – yet fun – dining. 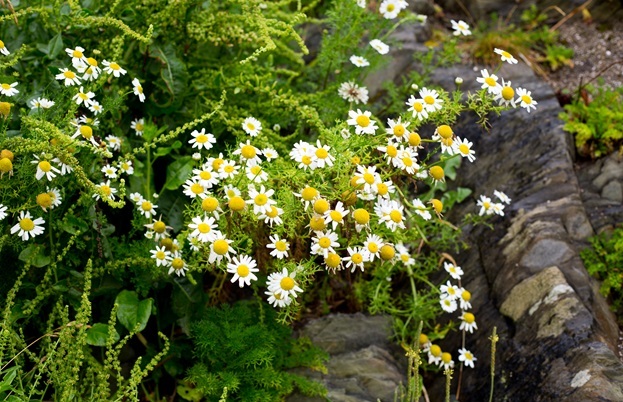 Chamomile flowers cling to the rocks on Barricane beach. 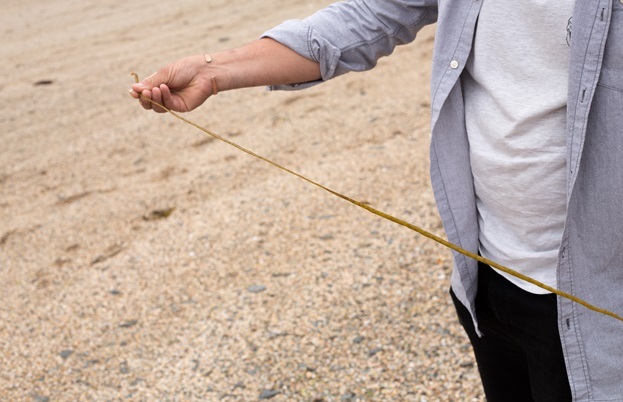 Noel picks up a strand of sea spaghetti, a surprisingly delicious find. This desire for a place of nourishment has lived on for Noel. Even though the food is made with care and precision, there’s a desire to connect people with the local surroundings and throw in some far-flung inspiration using techniques and flavours from sunnier climes. With that, we jumped in the car, shot up the road and went for a ‘speed forage’, followed by a walk on Putsborough beach and a pint. There Noel continued to tell us tales of Mexico, wild boar shooting and tuna spear fishing, all ensconced in The Kings Arms drinking some delightful local ale. This is most definitely the life. While in Woolacombe, we stayed at The Beach House, a fantastic spot for surfers, hikers and food-lovers alike. 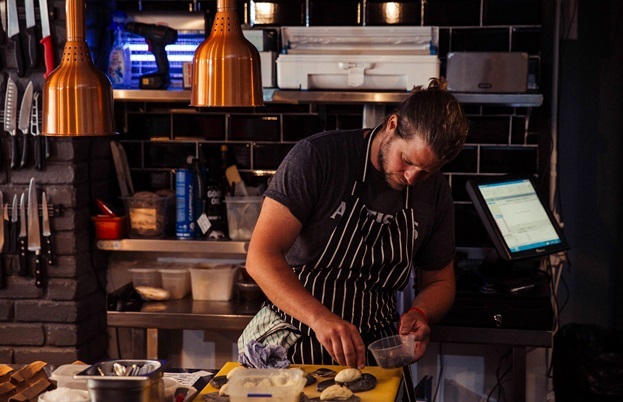 As well as running a guest house, owners Fred and Dom serve up delicious local seafood in a relaxed setting. Be sure to pay them a visit if you're in Woolacombe. Header image by Matt Austin, kindly provided by Noel Corston. Salmon farming in Norway – a model for sustainability?